The latest Mac software sale in our Deals Store is the CleanMyMac 2 Double Pack, where you get license keys for two Macs for this software which helps you clean your Mac safely to free up space and unwanted clutter. Regularly-priced at $60, it’s on sale for 41% off at $34.95. CleanMyMac 2 is just as ingenious and easy to use as your Mac itself. With the press of a button, you safely and intelligently scan and clean your entire system, delete large, unused files, reduce the size of your iPhoto library, uninstall unneeded apps, and much more. 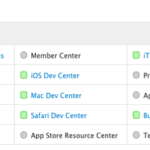 All from one newly designed and beautifully simple interface. The software requires OS X 10.7 or later and comes with a 30 day money back guarantee, so you have nothing to lose. 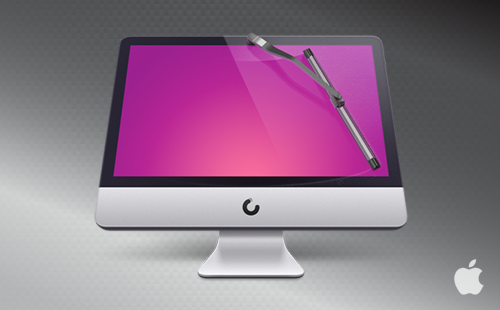 Click here to jump on the CleanMyMac 2 Double Pack sale while it’s still available.